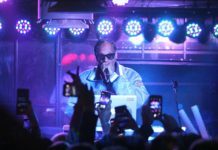 speaks onstage during the 2018 Essence Festival presented by Coca-Cola at Ernest N. Morial Convention Center on July 7, 2018 in New Orleans, Louisiana. This year’s headliners include Heid E. Erdrich, Stacey Abrams, Ron Silliman, Eileen Myles, and Peter Carey. Erdrich, Ojibwe citizen enrolled at Turtle Mountain, is the author of five poetry collections, most recently Curator of Ephemera at the New Museum for Archaic Media. Her landmark 2018 anthology, New Poets of Native Nations, collects poems by twenty-one Indigenous writers whose first books were published after 2000. 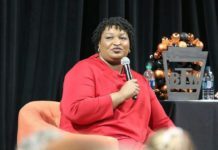 Abrams, recently a candidate for the Georgia governorship, is the author of eight novels, a memoir, and the forthcoming Lead from the Outside: How to Build Your Future and Make Real Change. 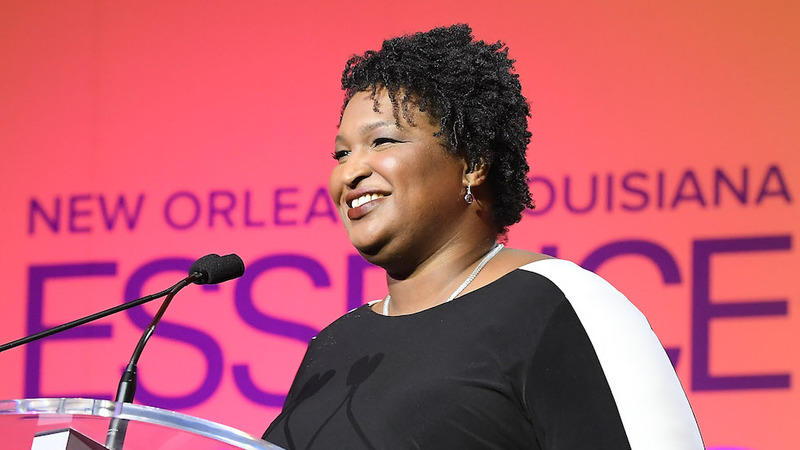 Abrams will be discussing her book “Lead from the Outside” at Booker T. Washington Field House on April 12 at 7:30 p.m.
Breakout star Stacey Abrams has written the guide to harnessing the strengths of being an outsider and succeeding anyway. Leadership is hard. Convincing others—and yourself—that you are capable of taking charge and achieving more requires insight and courage. 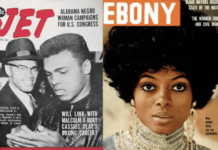 Lead from the Outside is the handbook for outsiders, written with an eye toward the challenges that hinder women, people of color, members of the LGBTQ community, and millennials ready to make change. Stacey uses her hard-won insights to break down how ambition, fear, money, and failure function in leadership, and she includes practical exercises to help you realize your own ambition and hone your skills. Lead from the Outside discusses candidly what Stacey has learned over the course of her impressive career in politics, business and the nonprofit world: that differences in race, gender, and class provide vital strength, which we can employ to rise to the top and create real and lasting change.